Universal Design is a concept that takes parts of the American Disabilities Act and incorporates them into the home invisibly, eliminating the “institutional” appearance. With thoughtful planning, we can create a home that will continue to work well for us throughout our lives. Universal Design is a world wide movement based on the idea that all residential environments and products should be easily used and accessed by all members of the family, regardless of their age, size, or physical abilities–throughout their life span. A key component of Universal Design is the market appeal it adds to the home because the universal features are integrated into the overall design. 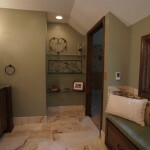 If you are remodeling, adding these design concepts will add little or no additional cost yet add tremendous value to your home.The concept promotes designing every product and room so that everyone can use them to the greatest extent possible- every faucet, light fixture, door handle, cabinet, shower stall, or entry. By eliminating steps wherever possible, we not only make it accessible for wheelchairs, we can now make it easier to use baby strollers and luggage. During your assessment interview we will determine which modifications best suit your present and future needs. Contact us to see how we can help you achieve your dreams. Why is Universal Design Important? A typical family contains members of widely varying ages, sizes and abilities so why should everything be the same? Our company owner is NARI certified in Universal Design. He is the first to be certified in Kansas City and 14th in the country. 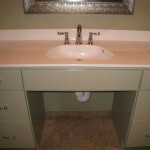 We have been using the Universal Design concepts even before it was called “Universal Design”. Just because you have a specific need doesn’t mean you have to forego style and beauty. 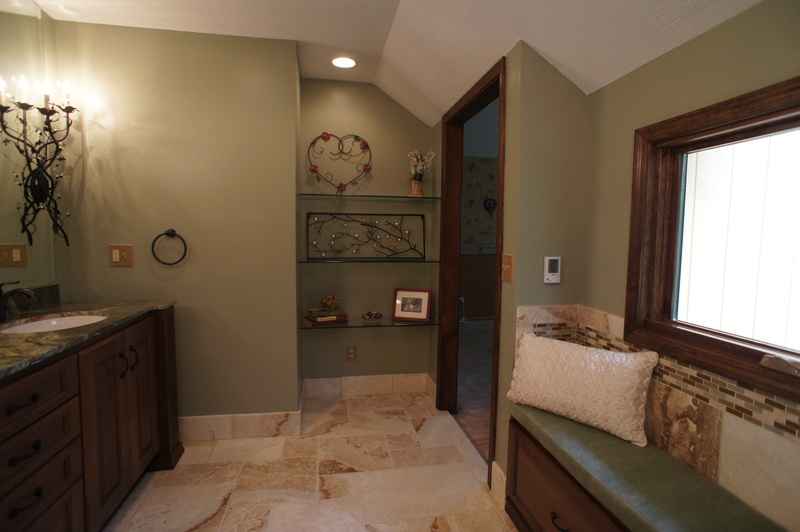 Take a look at some of the Universal Design ideas we’ve incorporated into these beautiful rooms. 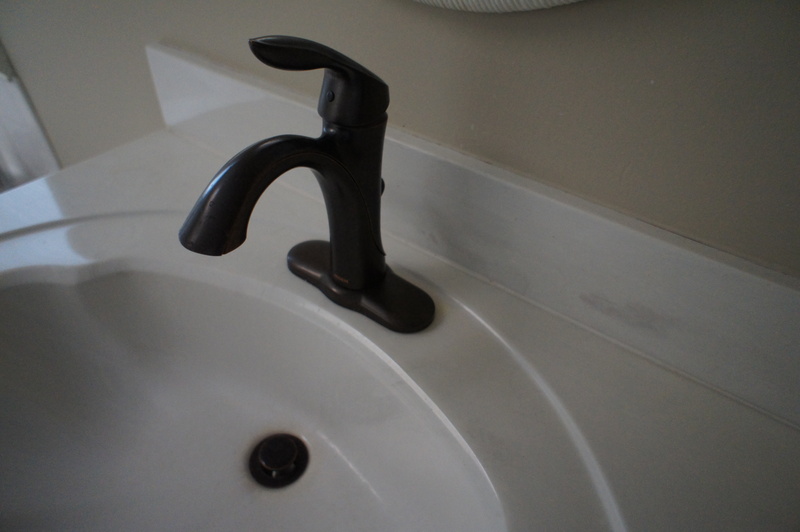 The following items will help to explain why Universal Design is important in the home. Click the photo to see more in each category. 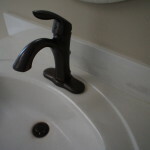 Lever handles on doors and faucets can be operated with much less effort and agility. Gripping a round doorknob can be difficult for someone with arthritis. Even a one year old can open a lever handled door. That’s not always a good thing, but it can be. 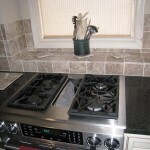 Front controls on stove tops provide easier access and safety. Not reaching across a hot burner to turn it off makes sense. Access beneath sinks and stove tops makes these usable while seated. 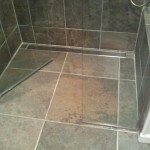 Barrier free showers provide unobstructed access. 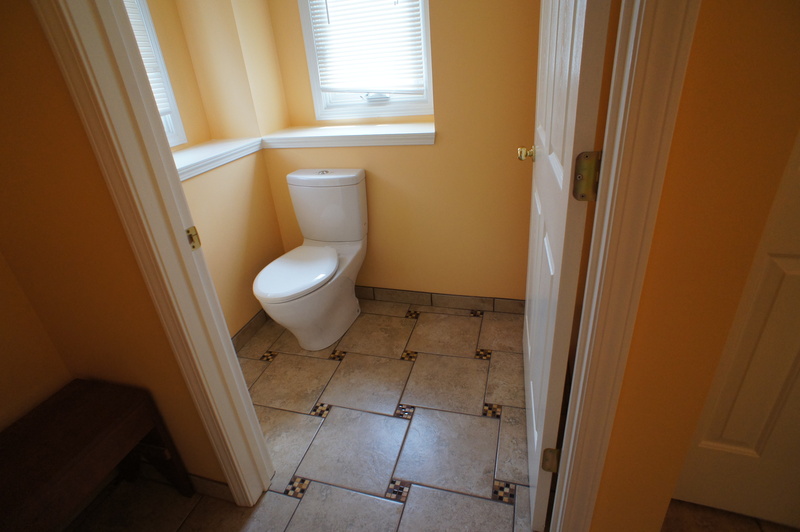 Front and side access for toilets allows for space to slide over from a chair. 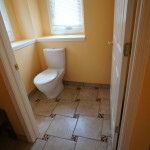 When assistance is needed this space makes for greater safety. Eliminating steps inside and out makes it more user friendly for wheelchairs, strollers, luggage and anything else on wheels. Wider halls and doorways provide easier access into all rooms. 30” total clear space is optimal for doors, 42”-48” for halls.